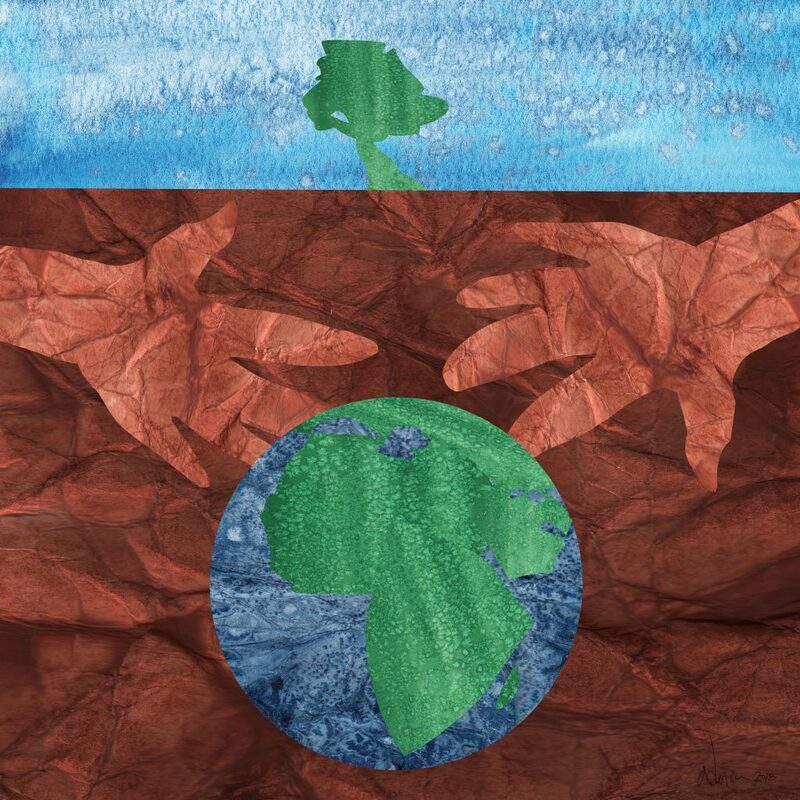 The Sustainable Development Goals (SDGs or “global goals”) are a tool for global partnerships that can build a more just and equitable world. 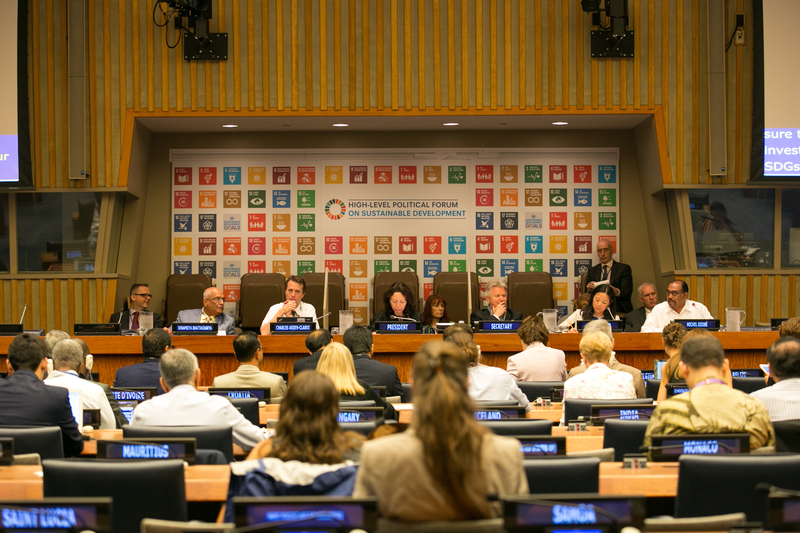 Every year since their inception in 2015, the countries of the world have come together at the UN High Level Political Forum (HLPF) to measure their progress on the goals, connect on best practices and new ideas, and use the opportunity to push governments to commit to action. BCCIC has been involved with the HLPF, even in years where the Canadian government did not report on Canada’s progress on the goals. 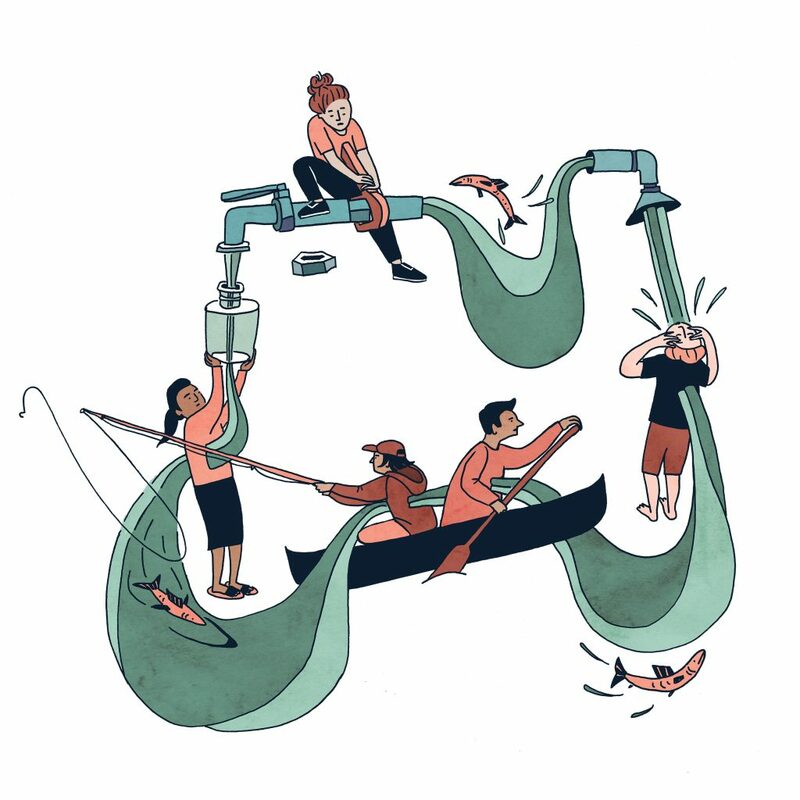 In 2016 we put out two reports – Keeping Score, and Keeping Track – which were meant to understand civil society’s view of Canada’s role in the SDGs, and how we can measure progress, respectively. In 2017, in the absence of a government report, BCCIC submitted a civil society report on Canada’s progress: Where Canada Stands. This year, BCCIC will be attending the HLPF 2018, and we are already working on what our report might look like in collaboration with other leading civil society organizations. 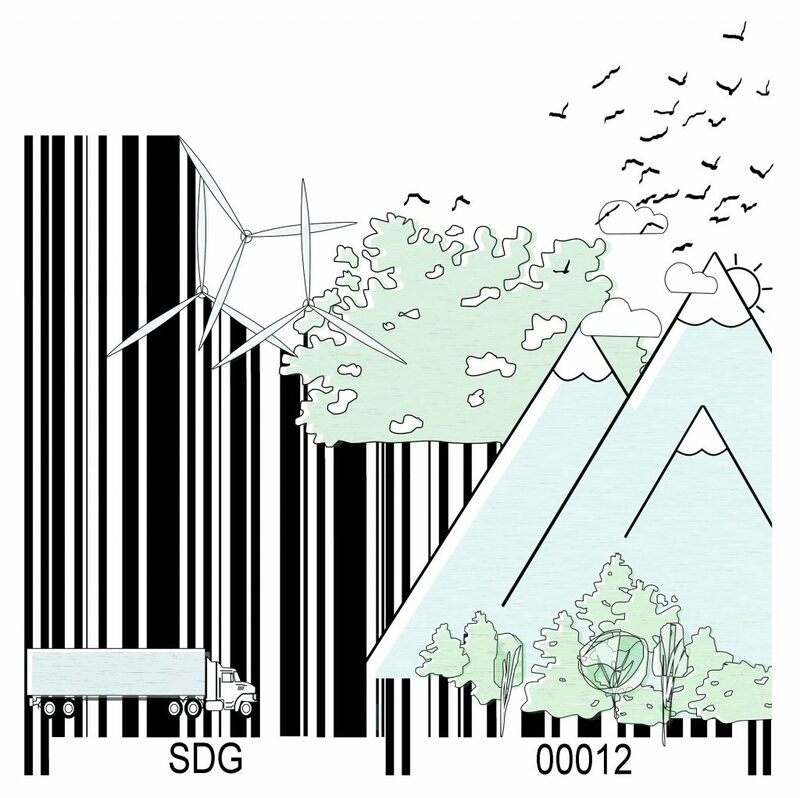 There are 17 Sustainable Development Goals, but only a portion of the goals are reviewed each year. Last year it was SDGs 1,2,3,5,9, and 17 (which gets reviewed every year). Keep updated with BCCIC’s work with the UN High Level Political Forum and our reporting on Canada’s progress on these SDGs – follow BCCIC on twitter and facebook and help us share this information, sign up for the BCCIC Newsletter, or Become a member to get the latest news and updates. 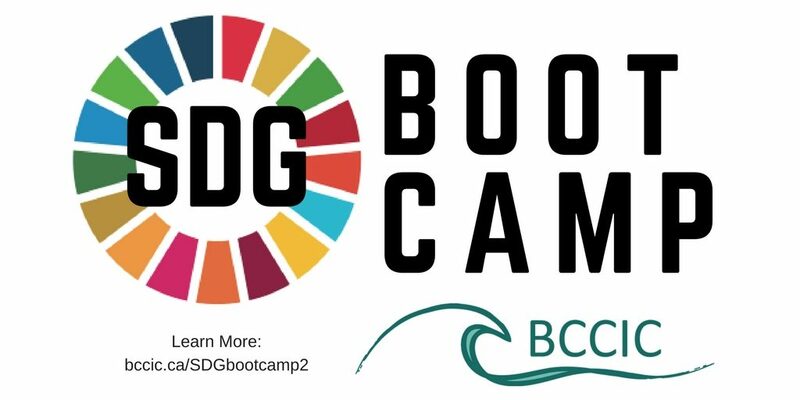 If you are a young person between age 18-24 you could apply for BCCIC’s SDG Bootcamp training, which culminates in participants attending the HLPF in New York with BCCIC. Apply today! 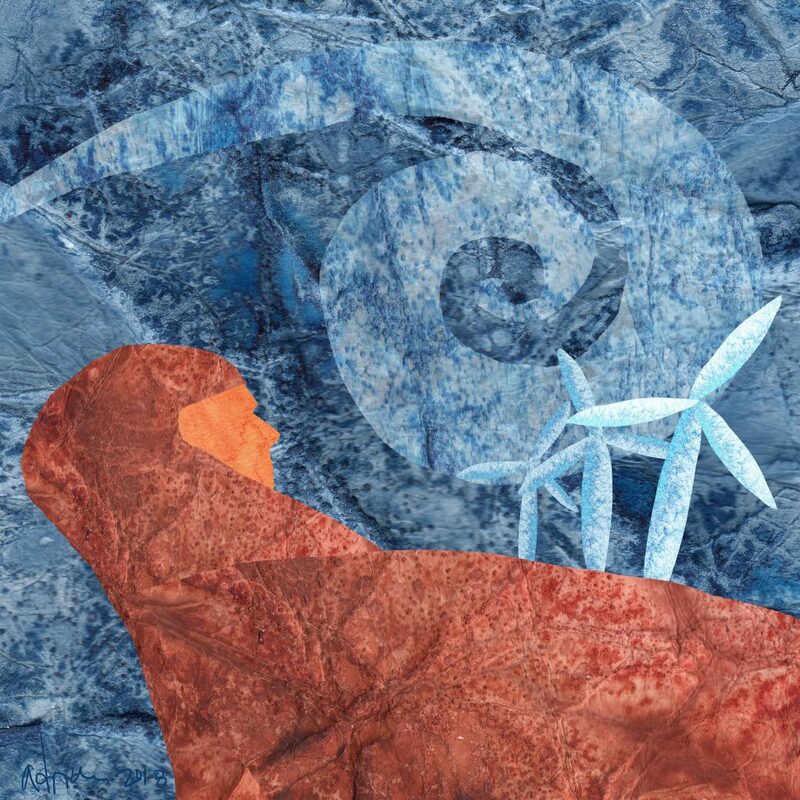 Emily Thiessen is an Anthropology student at the University of Victoria, occasionally an illustrator, and often a community organizer working on grassroots climate justice. She comes from Mennonite and Malaysian-Chinese roots and grew up on beautiful Lekwungen and W̱SÁNEĆ Territory. 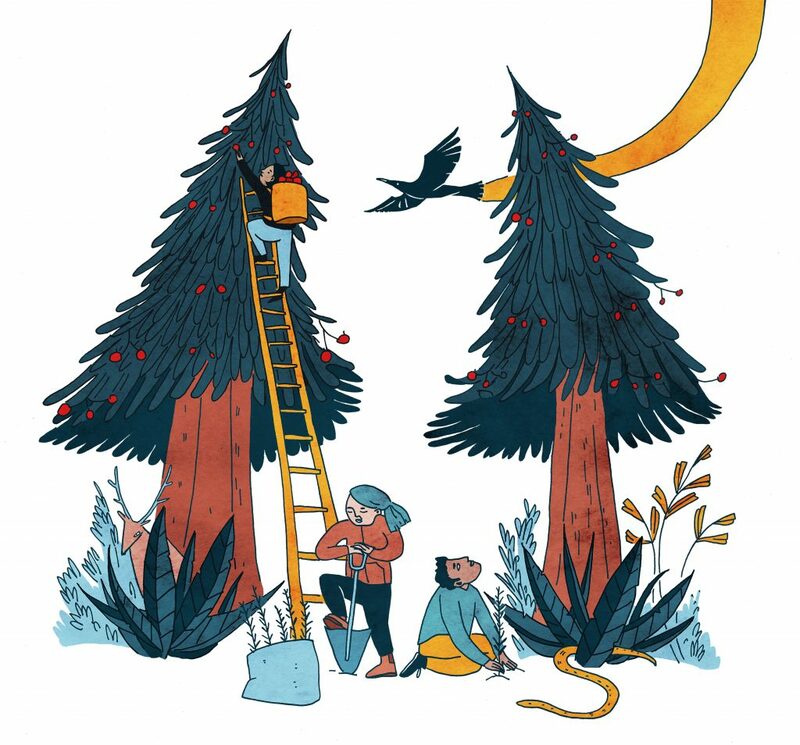 Adrian McKerracher is a writer and illustrator from Quadra Island, BC. He has a PhD about how people learn from metaphors and he recently completed a Post-Doctoral Fellowship at Columbia University in New York. Read his award-winning fiction and check out more illustrations at www.adrianmckerracher.com. Kristin Agnello is an artist, illustrator, urban designer, and social planner whose work has touched communities and collections across the world. With a formal, postsecondary background in fine arts, architecture, urban design, and international development, Kristin has a particular interest in the social and cultural legacy of our communities. Kristin’s work spans a variety of scales and media; from illustration and fine art, to the physical design of the built environment. 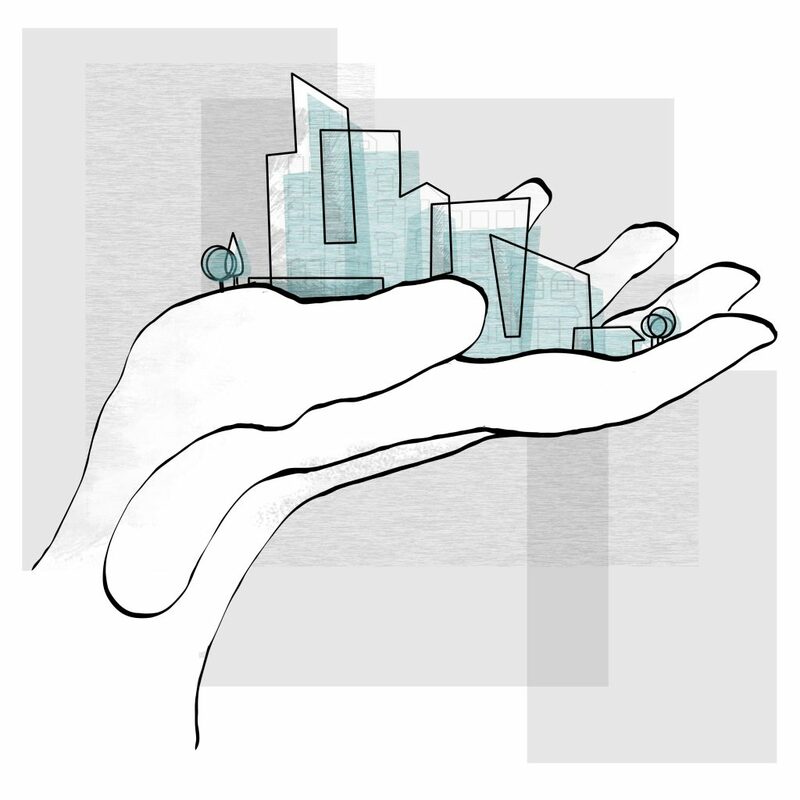 She is the Director of Plassurban, a design and planning consultancy based out of Sidney, BC, and the Canadian Vice-President of the Commonwealth Association of Planners. Kristin specializes in leveraging design, illustration, and visual media to communicate complex data and to encourage everyone to join the conversation.